Welcome to our detached bungalow with unlimited wifi (subject to availability à la BT), which is set amongst a small development of purpose built holiday bungalows, all privately owned. 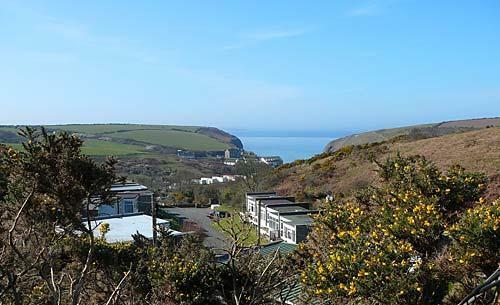 It's a beautiful, quiet valley surrounded by farmland and gorse and only a few minutes walk from Nolton Haven beach. 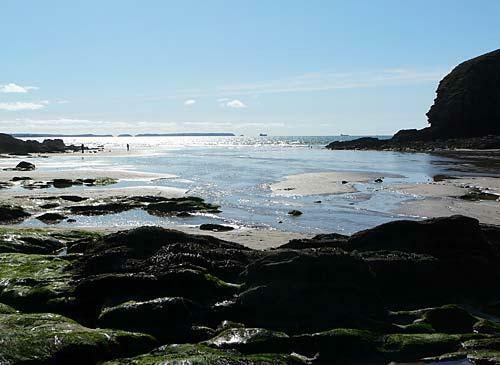 The beach itself is perfect for exploring rock pools and making sandcastles or surfing or just relaxing at the Mariners Inn and savouring the views. 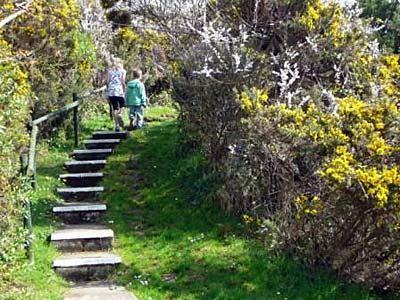 The coastal walks are superb, and with a horse riding school in the village there is certainly plenty to do and see. 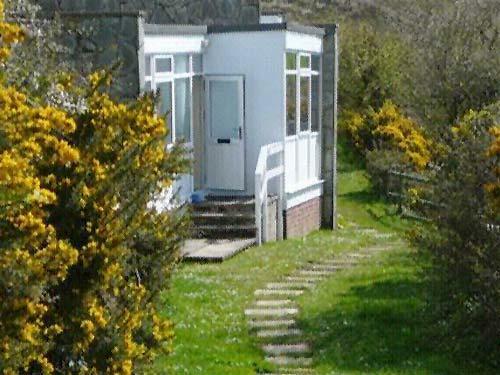 The bungalow is laid out with an open plan kitchen, diner and lounge with dining table and comfortable seating for four. Leading from the main room via a small hall are the two bedrooms and shower room. Bedroom 1 has a double bed, built in storage, a chest of drawers and a tall cupboard. Bedroom 2 has twin single beds and built in storage. 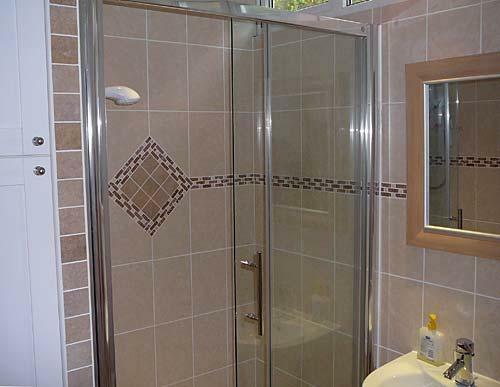 Shower room with large shower (electric), toilet, handbasin and heated towel rail. The living and dining area is open plan, has seating for four people, and a tv and dvd/cd player. The recently refurbished kitchen is fully equipped including cooker and ceramic hob, washing machine, fridge, freezer, microwave and toaster. Room heating is by electric wall heaters, the cost of which are included in the price. We also have an incoming only phone for visitors use as mobile coverage is not brilliant in the valley. There is a sheltered garden to side of property complete with table and chairs. A highchair and travel cot can be made available, please ask the owners. Bed linen provided as is a small selection of childrens' games. 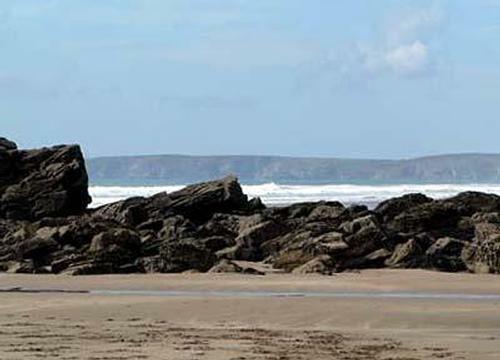 Bookings are from 3pm Saturday to 10am on the Saturday of departure. 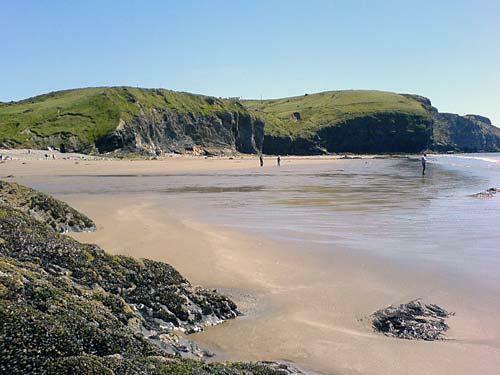 A £50 deposit is required and the balance is due 4 weeks prior to arrival.